Elder Law is a relatively new area of the law; it grew out of situations that estate planning attorneys encountered when called upon to assist elderly, often incapacitated people with their wills and trusts. An elder law attorney may be seen as a “specialist” in the needs of older adults vs. those of younger ones. Older, possibly disabled or incapacitated adults and their families often arrive in an elder law attorney’s office requiring immediate, expedited legal advice and assistance with newly onset health care needs, long term care planning including possible need for help at home, moving to an assisted living residence, long term care in a nursing home, Medi-Cal planning. In many ways, elder law attorneys are “specialists” because of their focus on the needs of older adults, which are often different and more specialized than the needs of younger adults. Not only can they handle important financial and estate planning matters, they also take care of day-to-day issues affecting the actual care of seniors, such as assisted living and life planning. In addition, elder law attorneys are often more equipped to handle the sensitive emotional and physical needs of older or disabled adults, and are therefore able to handle a variety of challenging situations. Most elder law attorneys handle a wide range of legal matters affecting an older or disabled person, including issues related to health care, long term care planning, guardianship, retirement, Social Security, Medicare/Medicaid, and other important matters. 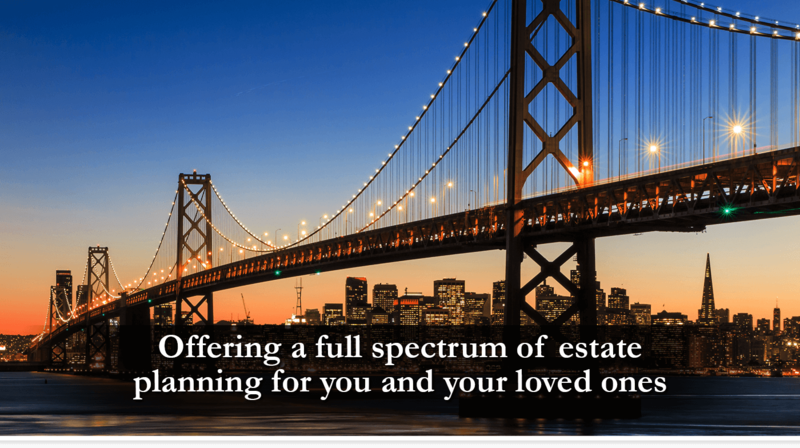 Elder law, sometimes spelled as one word, Elderlaw, is really Estate Planning where Time I of the Essence. Our aging population is growing faster than any other demographic. Baby Boomers are living longer lives; there are more people over the age of 100 than ever before. If we are fortunate, our senior years are unremarkable: we may continue to work or retire; remain married or remarry after widowhood; live alone or live in congregant living. Sadly that is not the case for many of our aging population. For many, with old age come illness, infirmity, poverty, loss of family, friends and community. 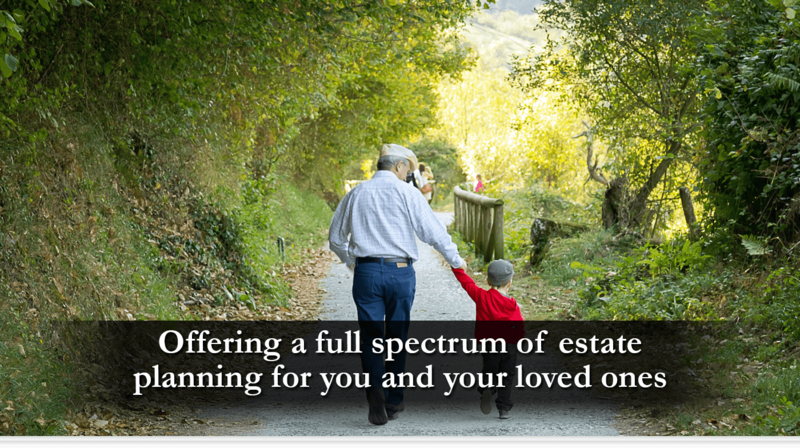 While it is important that everyone have an estate plan in place, it is imperative for older people who face the possibility of Loss of a Spouse, Sudden Death, Illness and Incapacity, Hospitalization, Nursing Home Care, the list goes on and on. All of us probably know or have heard of someone who was caught unprepared in one of these situations. 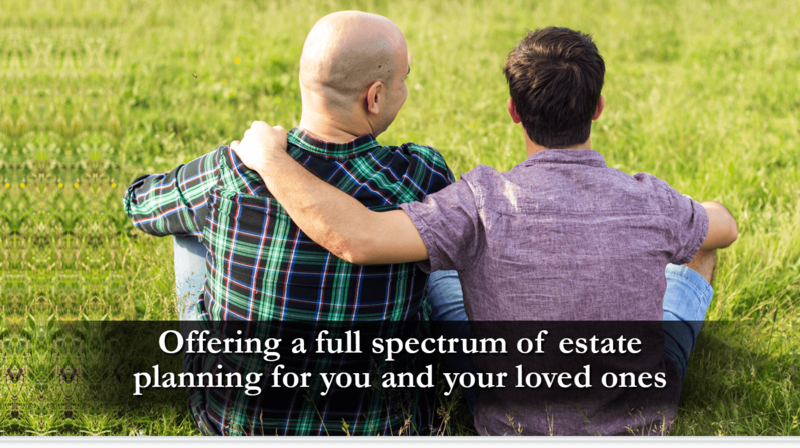 Choosing Personal Representatives: From among family and friends, nominating EXECUTORS for your wills; TRUSTEES for your trust; AGENTS for health and property powers of attorney. When there is no one who can be trusted to carry out your wishes, finding a PRIVATE FIDUCIARY to fill these roles. Financial Security: Providing liquidity for the costs of your last illness, death and taxes; and providing for loved ones when you die. 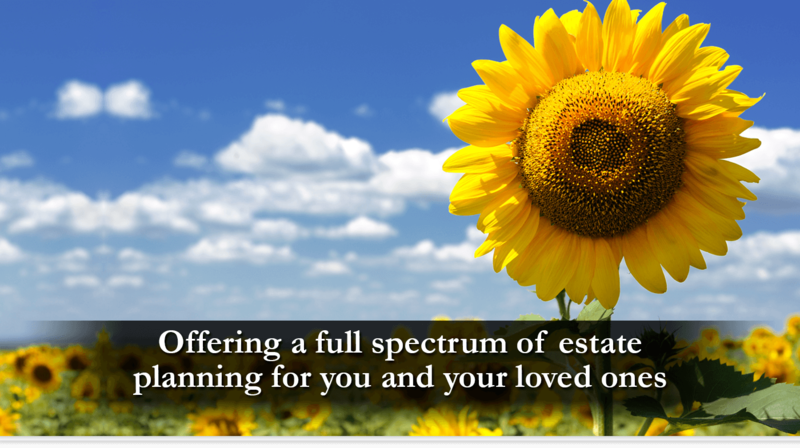 Ideally, you will chose an attorney and get an estate plan in place sooner rather than later. 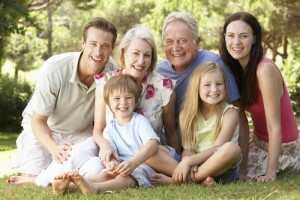 Elder Law attorneys are especially knowledgeable about the issues set out above. While there are now many different organizations of attorneys providing elder law, the NATIONAL ACADEMY OF ELDERLAW ATTORNEYS (www.NAELA.org) is probably the largest with attorneys in practically every state. 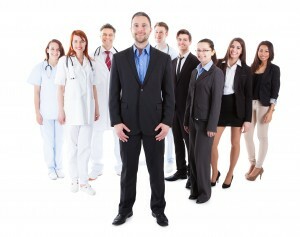 If you do not already have a financial planner, you’ll probably want to choose one. Your attorney can help you do this, or you can rely of the recommendations of friends. You can ask your siblings or adult children to come on board and help make some of these decisions and arrangements. If you do not have family who can help out, there are many agencies that can provide information and even people to help you; they may be private fiduciaries who are both knowledgeable and bonded. A list of resources can be found at the end of my site.